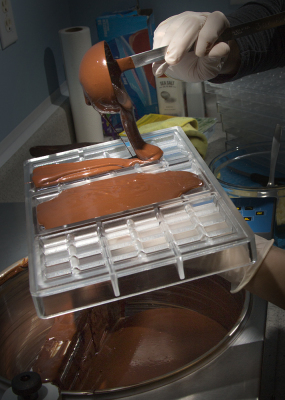 ​​The bars are made using Cru’s own perfected recipes and tempering and molding methods. We use cacao grown in select regions of Meso-America without pesticides - with environmentally and socially responsible farming practices. 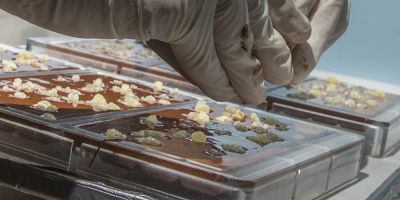 We and our Latin-American partners are involved in the entire chocolate making process – from FARM TO BAR - to ensure that our chocolate bars are of highest possible quality. Good and Good FOR You!! Regular chocolate eaters welcome a host of benefits for their hearts, including lower blood pressure, lower “bad” LDL cholesterol and a lower risk of heart disease. 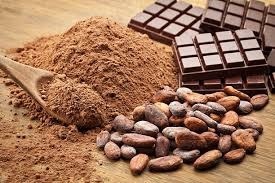 One of the reasons dark chocolate is especially heart-healthy is its inflammation-fighting properties, which reduce cardiovascular risk. 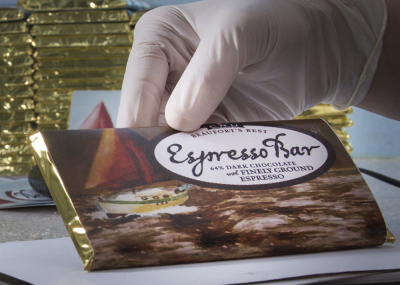 ENJOY OUR BARS WITHOUT GUILT! 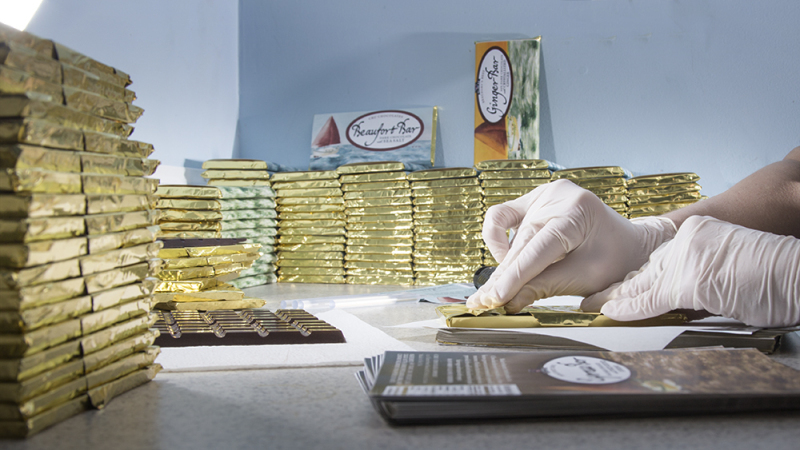 Beaufort Bars – 64.5% single origin Costa Rican dark chocolate sprinkled with sea salt. The bars are rich and smooth, with a memorable earthy bouquet and a hint of smoke, enhanced by the presence of crunchy sea salt. ​​Ginger Bars – like the Beaufort Bars (without salt) with sprinkles of crystallized ginger for added sweetness and tingle. Ecuadoran Arriba Bars –Pure bliss of 72% dark chocolate from a region that produces cacao with rare and distinctive floral notes. TAKE HOME A TASTE OF BEAUFORT! 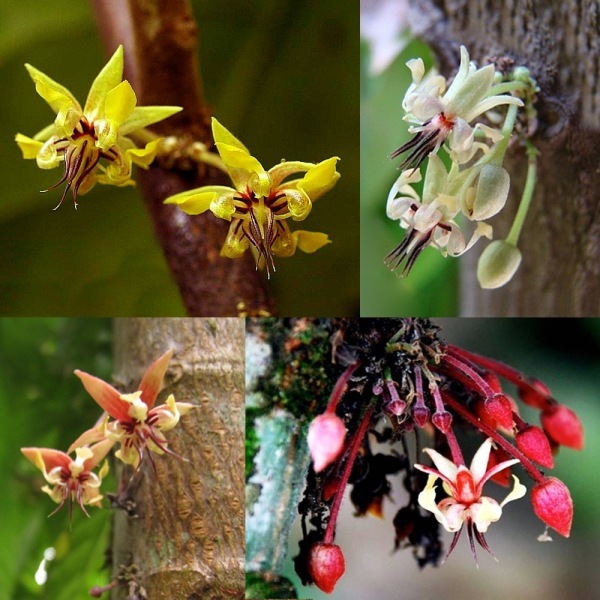 Tiny but lovely cacao flowers grow from the bark of cacao trees and develop into cacao pods. 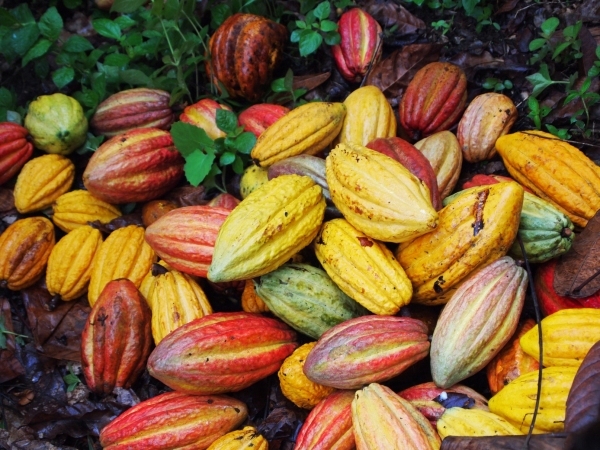 Colorful cacao pods hold treasured seeds, once used as money. 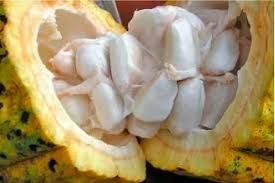 Sweet pulp surrounding the cacao seeds allows for fermentation that helps develop chocolate flavor in the seeds. After the cacao seeds are fermented they are dried and roasted and then winnowed to remove husks. 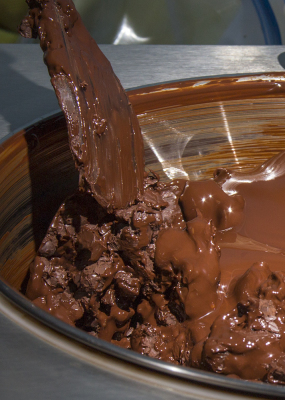 The resulting cacao nibs are ground to create the extremely smooth couverture that is used for making CRU CHOCOLATES.